Ancient Greeks believed that dancing was invented by the gods, and had therefore associated it with their religious and worshipping ceremonies. Dance was also held in high regard for its educational qualities. Dance, along with writing, music and physical exercise, was fundamental to the educational system, and authors praise its virtues as a means of cultivating both body and soul. 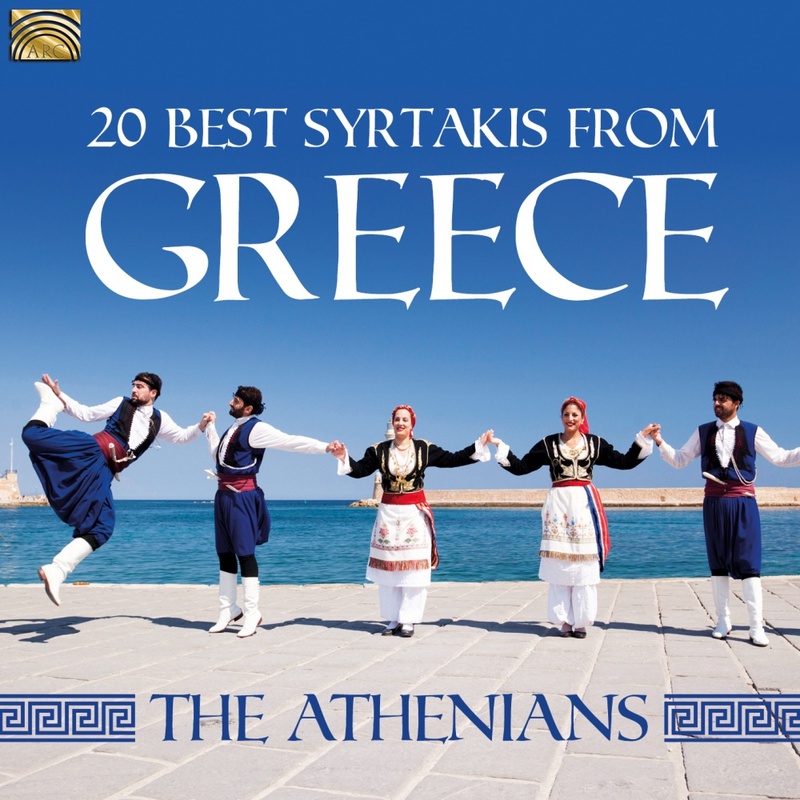 This album presents beautiful Greek dance songs presented by The Athenians.